Product categories of Customized Wooden Box, we are specialized manufacturers from China, Customized Wooden Box, Customized Wine Wooden Box suppliers/factory, wholesale high-quality products of Customized Watch Wooden Box R & D and manufacturing, we have the perfect after-sales service and technical support. Look forward to your cooperation! Electronic products, power industry, automotive manufacturing, communications equipment, glass products, furniture, home appliances, handicrafts, fragile items, antiques, transportation, warehousing, and various machinery and equipment. Solid wooden box packaging, export wooden box packaging, vacuum wooden box packaging, environmental protection wooden box packaging, steel belt wooden box packaging, fumigation wooden box packaging, wooden lattice box packaging, shockproof wooden box packaging, military wooden packaging, decompressed wood Box packaging, heat-treated wooden box packaging, free inspection wooden box packaging. After the modern wooden box packaging entered the 21st century, the use of packaging has undergone great changes. The original packaging was traditionally designed to facilitate transportation and basic protection of goods, but the practical role of wooden box packaging after the 21st century has changed. Great changes have taken place. 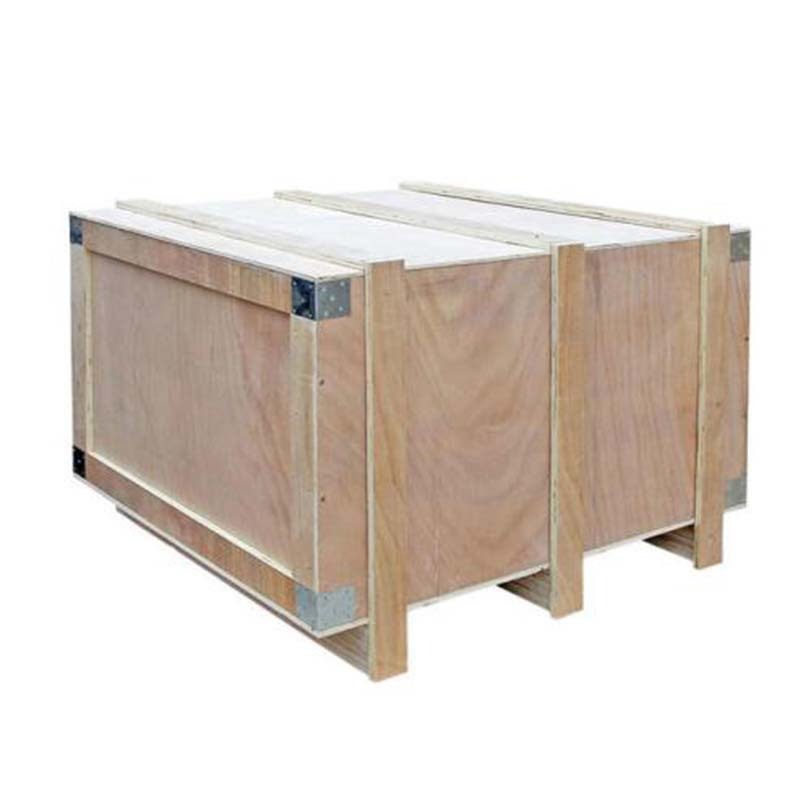 The basic principle of modern wooden box packaging is to continuously improve the performance of the packaging and the added value of the packaging. Special attention should be paid to the role of the wooden box packaging, not only to transport and protect cargo security, but also To achieve aesthetics, convenience, and practicality, to enhance the potential value of products, wooden box packaging is a product that consumes natural resources. Yanhua International Packaging's requirements for wooden box packaging are green, energy-saving and resources-saving, and strive for a green earth.